Imperial Pale Ale: This beer style has been perfected on the West Coast and we are proud to create an extract version for the homebrewer. This beer is very bit very hoppy and somewhat arrogant. 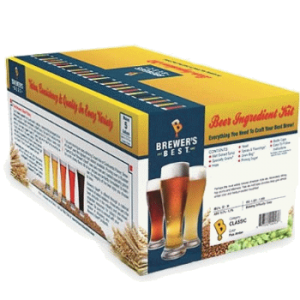 Use your homebrewing skills to make the most of this recipe!